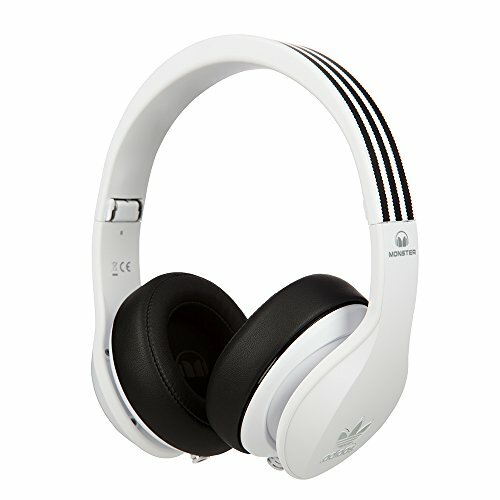 Breaking the long standing relationship of Sennheiser and Adidas the sports giant seem to have taken a turn away from the audiophile community to compete in a popularity contest with Beats. Then again, maybe it was monster who had swayed "ze Germans" away from their previously successful branding alliance on the incredibly good Sennheiser HD25 after all they find themselves in a bit of an identity crisis with apples acquisition of Beats. Whatever the story behind this partnership we have a set in the office and have finished the Monster Adidas Original review, read on to find out if the Monster Adidas are worth the price of admission or just a gimmick like the companies own ridiculous A/V cables. 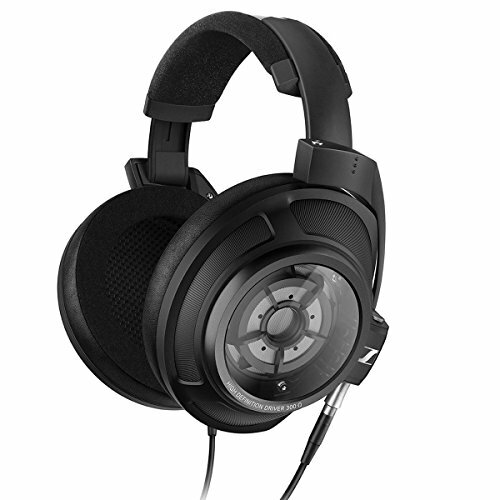 Build quality observed during the Monster Adidas Original Review is merely ok. when compared to other sets of consumer headphones but it is down right dogsh*t when put up against the absolutely bombproof Sennheiser HD-25 offering which Adidas used to have. It’s all very plastic feeling on the Monster Adidas headphones and the seem flimsy in a lot of areas. 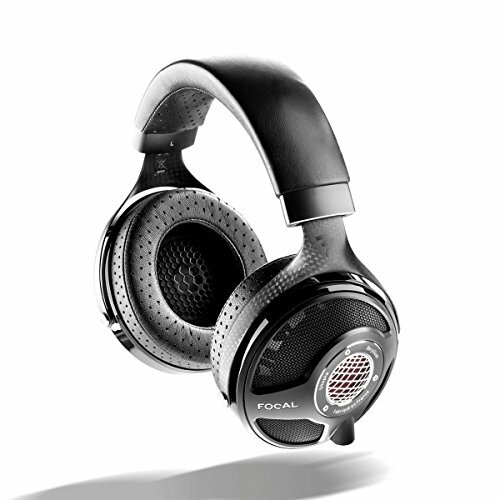 Still the headphones do look the part and are very light, which is a plus. 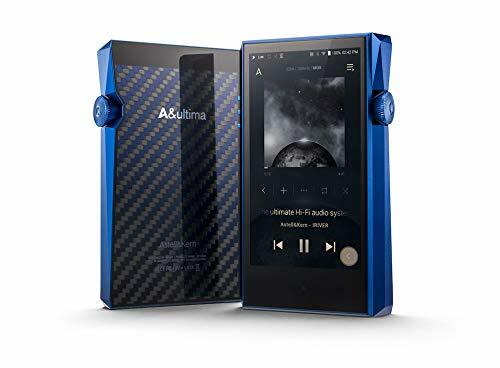 We had the Blue set in for review here at Audiophile ON and all agreed that the headphone did look very cool but only if you are the right age to pull them off, sadly though these are for a very targeted audience so the styling will not for everyone. Isolation is good on the Monster Adidas Original, but not great. This is again down to the rather flimsy plastic used in the buildand again its hard not to compare (in a poor light) to the older HD-25’swhich were far superior. For the most part the headphones will be fine for normal commuting use but don’t expect them to block out all the external noise. Here’s the saving grace for the Monster Adidas headphones in that they are actually incredibly comfy on the head. 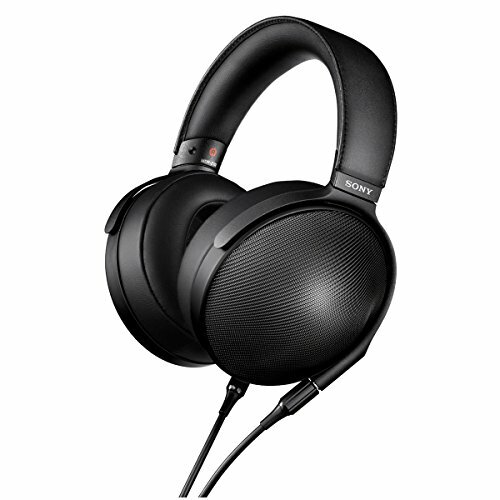 The headphones are extremely lightweight and they have good but not overly tight clamping force. The band is nice and wide and both the fit and ergonomics of the unit is very pleasant on the head. The sound is just really more of the usual fare from the folks at Monster consumer bass slanted presentation. It’s fine really and completely inoffensive, however, for those seeking any sort of high end audiophile experience you may as well just move on now. 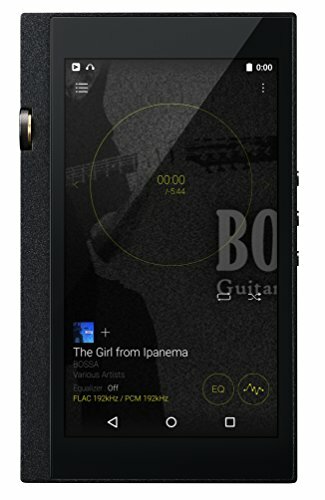 Honestly, you would think given the huge resources available to them Monster would be able to come up with something that sounds a bit special, or even something competitive in the audio department with afore mentioned audiophile-focused gear. 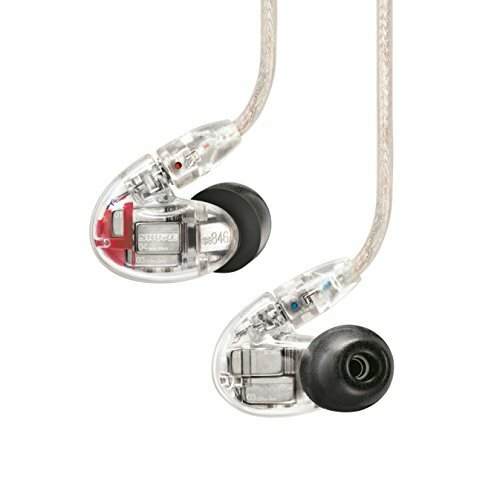 Monster doesn’t seem to be averse to creating something that sounds good, earphones such as Monster Gratitude (review), Monster Trumpet and even Pro Copper are all worthy in regards to sound quality but it just seems that for the rest of their headphones Monster is content to go with what’s safe and familiar. If you are looking for weird style, high street availability but with increased SQ then check out the offerings from House of Marley including the Liberate (review) and Legend, they do seem to at least try a little bit harder. 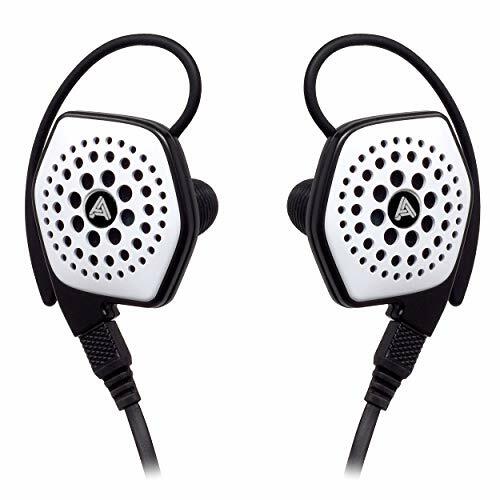 That all sounds a bit harsh I guess, as these are fashion headphones after all and maybe a better way to put it is that they offer good inoffensive consumer sound that offers little more that the likes of Beats and Skullcandy. Highs– Highs are consumer orientated laid back and slightly overwhelmed by the other spectrums, some hints of sibilance was detected but this was mainly on tracks that are unlikely to be the listening focus of someone owning these headphones such as classical and jazz. That’s said there was enough resolution in there to get you by but just don’t expect them to be detail monsters. Mids– Mids are fairly decent providing a good reproduction of most instruments in this frequency. Vocals come across smooth and engaging especially on the male side of things they sound full and with a rich tone. Some peaks were detected when listening to female vocals from Kina Grannis when she was hitting on the higher notes. The bass did slightly creep into the mids on occasion but its nothing to worry about given that the headphones do have a lean towards the lows. Lows– Lows are good in quantity and average in quality, if anywhere this is where the headphones shine and monster have actually gone a fair way to tightening up the bass from their previous headphone versions and although still not as fast as I would like to see it is a very pleasing step forward. Sub bass comes across with copious amounts and we tried hooking it up to a Digizoid Zo V1 and these things went extremely low. Overall we were happy with the bass. Soundstage is average displaying slightly more width than depth. The sound does seem somewhat outside the head, which is a good thing, and there is reasonable separation of the instruments with a slight blending/overlapping of the frequencies in the low mids and upper highs. Decay and pratt were also fairly middle ground as would be expected from this type of tuning. 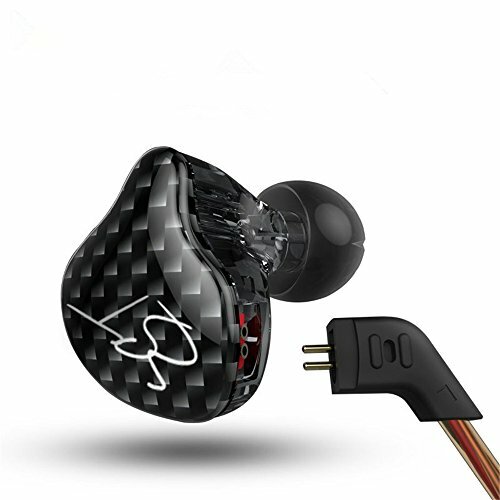 The Monster Adidas are a decent set of high street headphones sporting all the usual features of the class; they look good, sound average with a bass slant, are of mediocre build quality and are priced far beyond what they are actually worth. Nothing really stands out and when you look at them side by side with the older HD-25 Sennheiser models you will be left bitterly disappointed. I kind of had high hopes that the emphasis on sound would be transferred through is some way as the originals were such a hit with the community. I also don’t see these being Monsters answer to Beats, I think they will sell a fair few of the but ultimately its not going to be their winner. Had they bothered to make something with such a cool style and then made beats crushing sound then people would have started talking. Quite the contrary however we are testing the new Beats Solo and sonically they outperform the Monster Adidas handily.